Exhilarating speed defines this SF70-H model with remote control, a faithful reproduction of the single-seater Scuderia Ferrari. 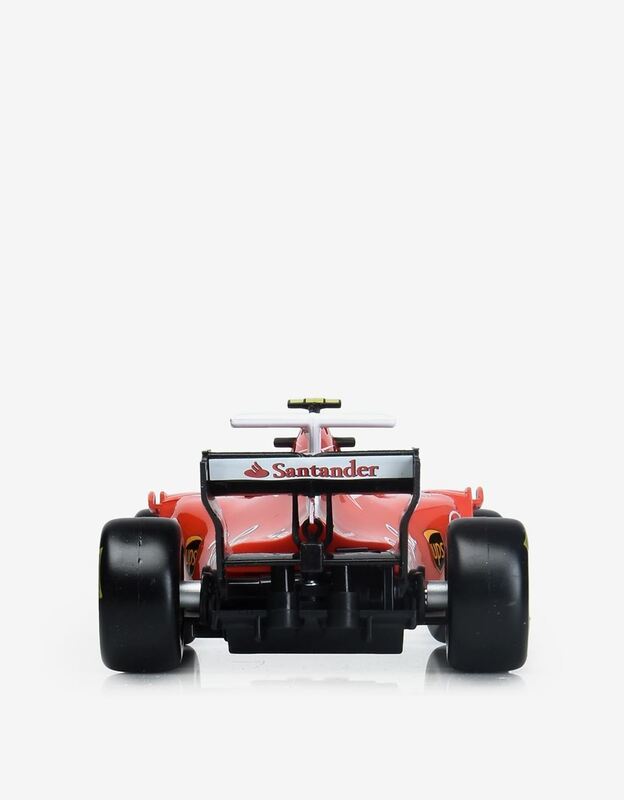 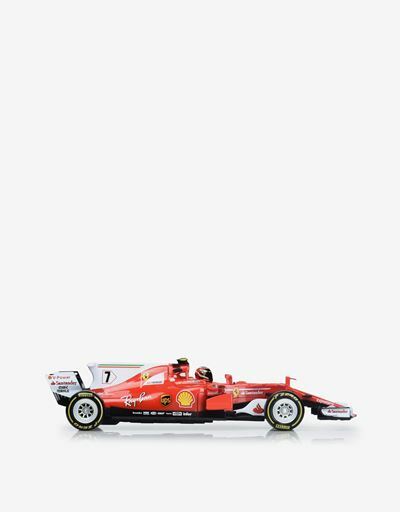 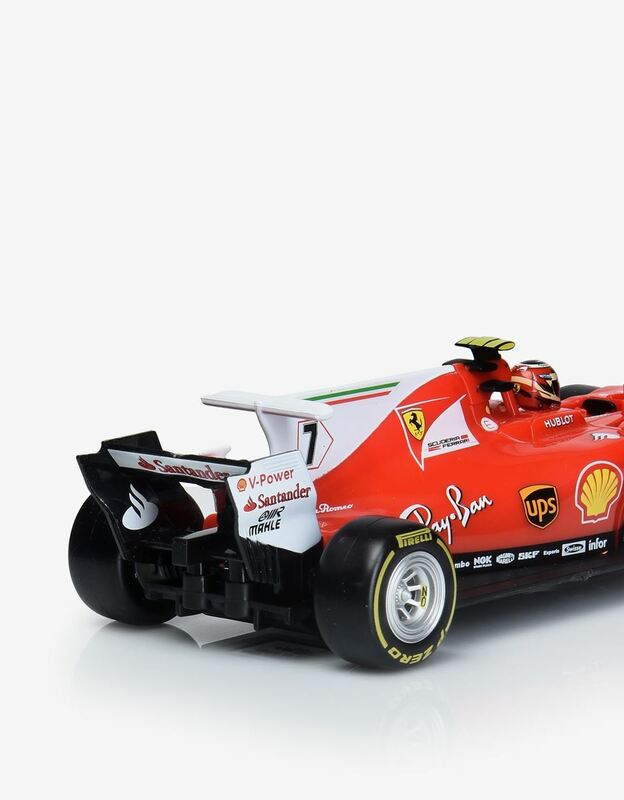 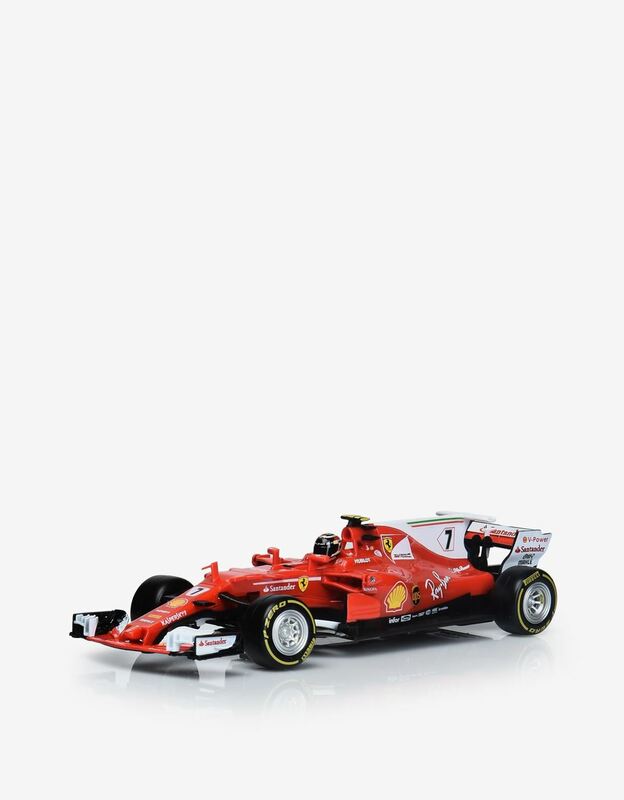 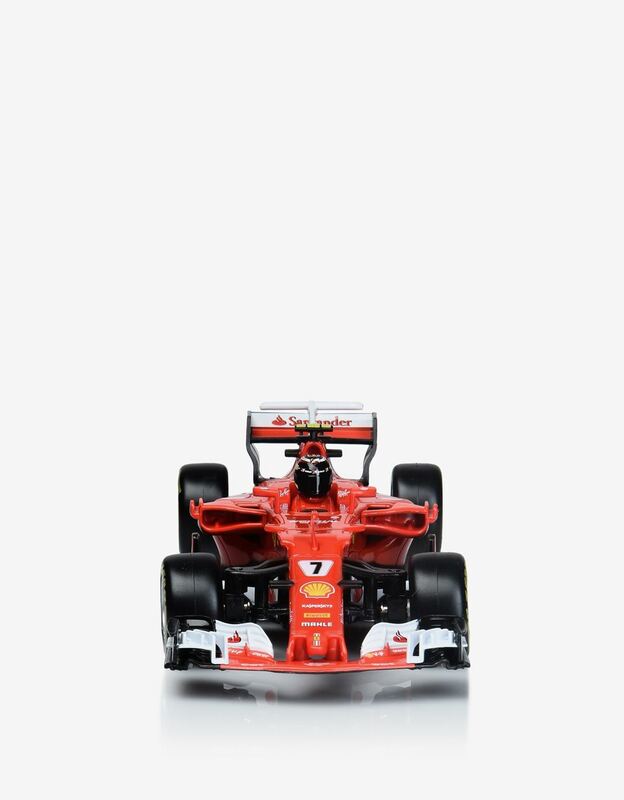 This remote control Scuderia Ferrari 1:24 scale model forms part of the Maisto Tech collection, showcasing astonishingly realistic details, and equipped with a fully functioning, controllable steering system. 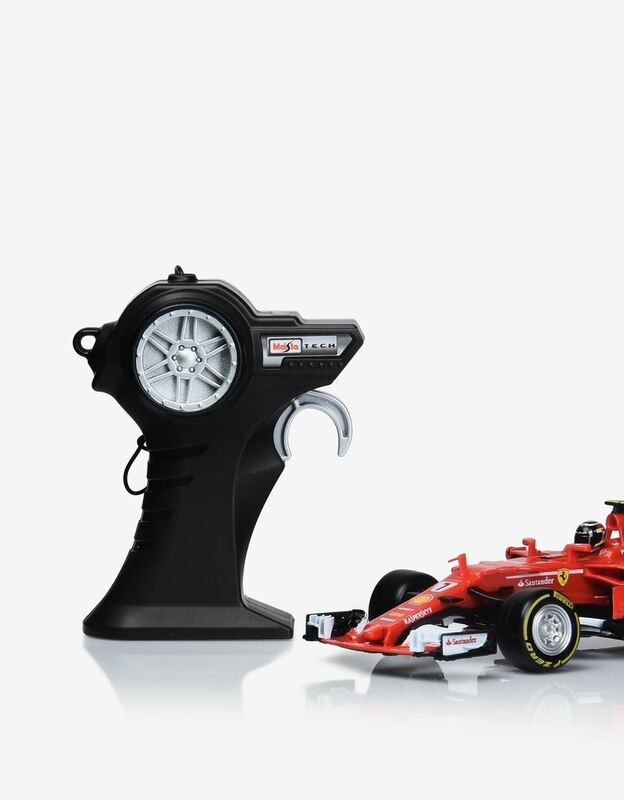 This product is recommended for children of 8 years and above, and both the model and controller require 2 AAA batteries.